Turkey is hot!! And we aren’t talking about temperature! 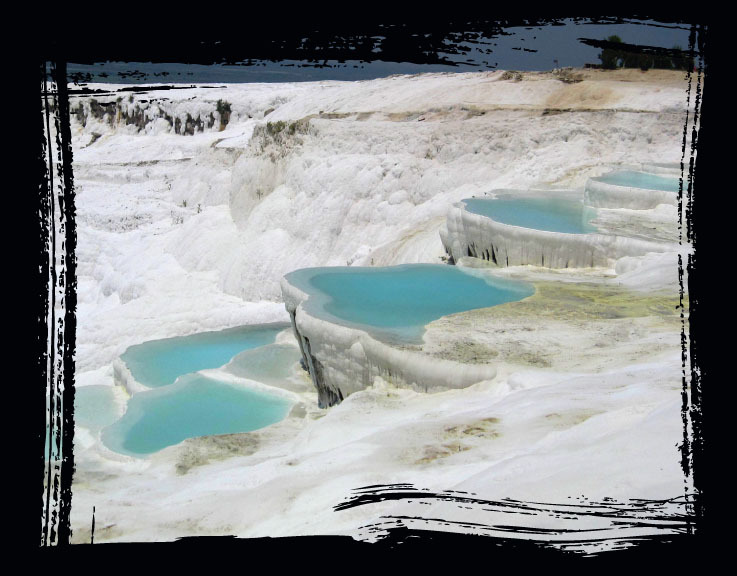 It is sizzling – as a new tourist destination. More tourists now visit Turkey than visit Germany. 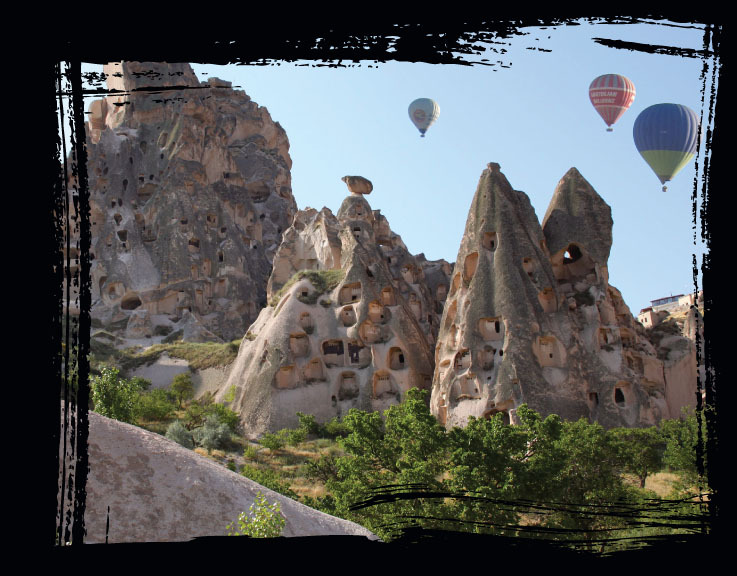 What is it about Turkey that draws tourists from around the world? 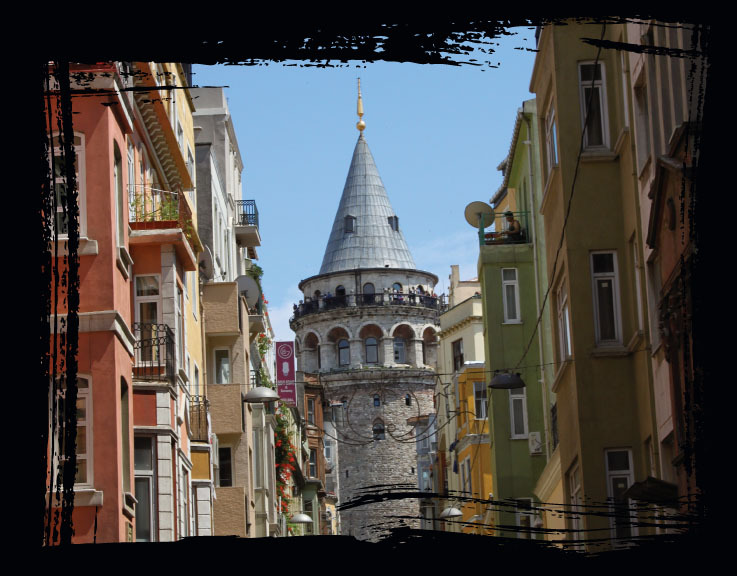 Walking down a street near Taksim Square in Istanbul, you will feel you could be in any modern city of Europe, surrounded by upscale clothing boutiques selling the latest European styles and cafés on every corner. 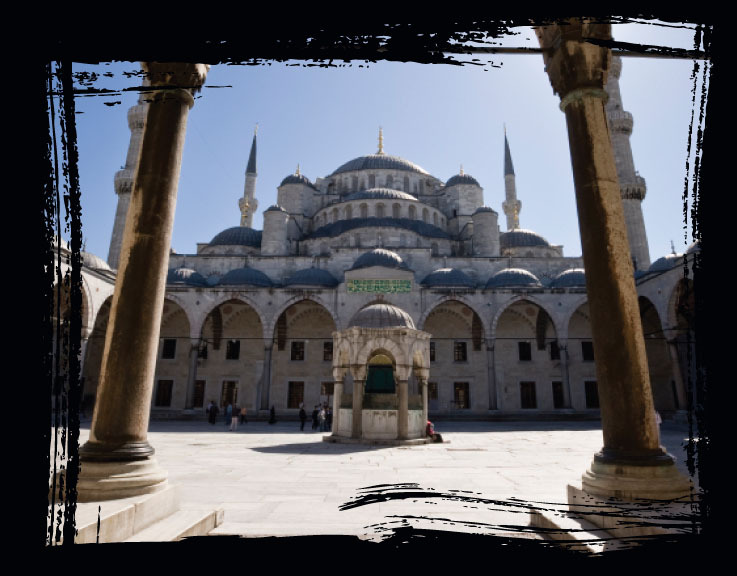 But when you hear the beautiful sound of the call to prayer sung from a nearby Mosque minaret, or pass by a meyhane (tavern) where people are sitting on cushions in front of the establishment smoking a water pipe, you know you are experiencing a very different culture. Since the demise of the Ottoman Empire and the creation of the Turkish Republic in 1923, the country has looked westward to Europe. It will soon be considered for membership in the European Union. 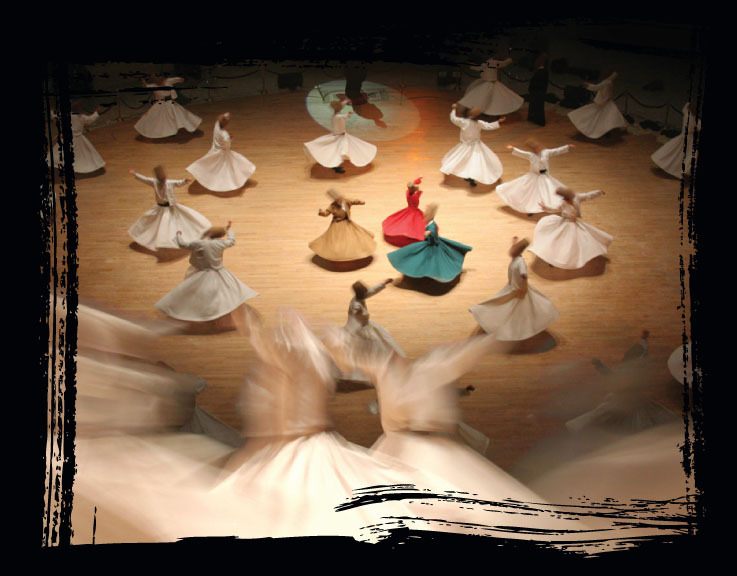 At the same time, the country retains its ancient traditions, music, and customs which are very Eastern oriented. The result is a very exotic destination that is at the same time somehow familiar to American travelers. Turkey has more Ancient Greek and Roman remains than Greece and Italy. 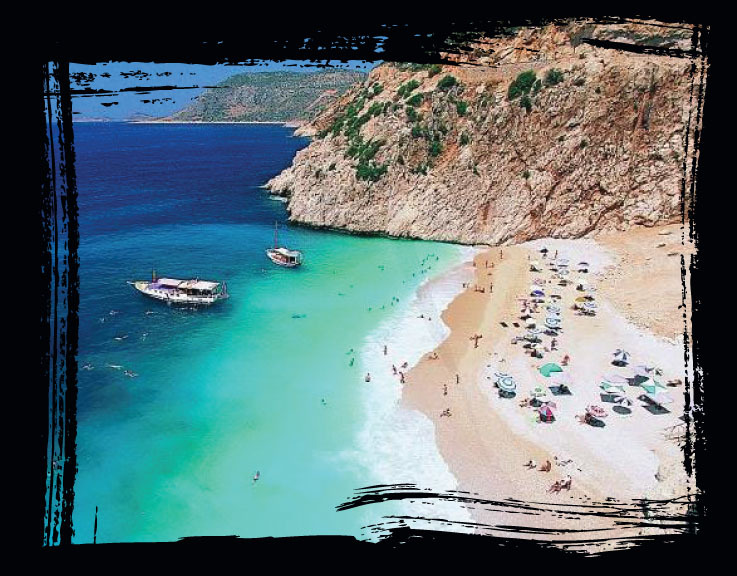 The country is a large peninsula, surrounded by the Black Sea, Sea of Marmara, Bosphorus Straits, Aegean and Mediterranean Seas, a haven for sun-seekers. 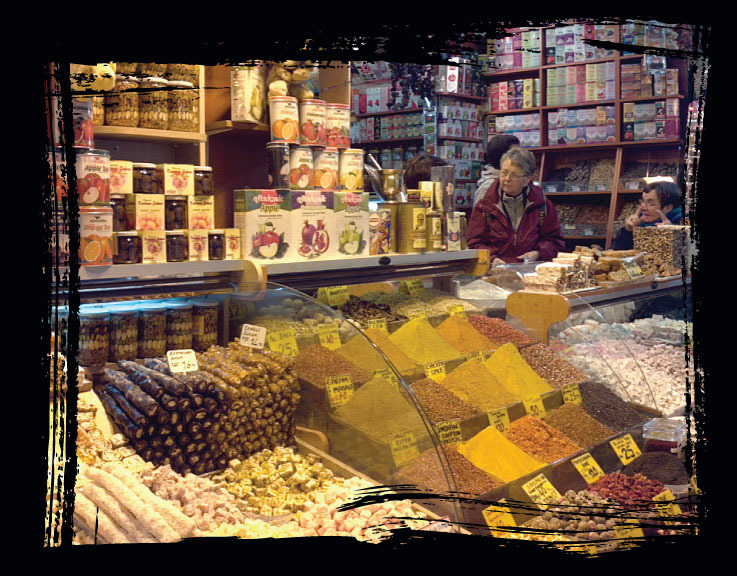 Turkish cooking is rated with French and Chinese as one of the great world cuisines. 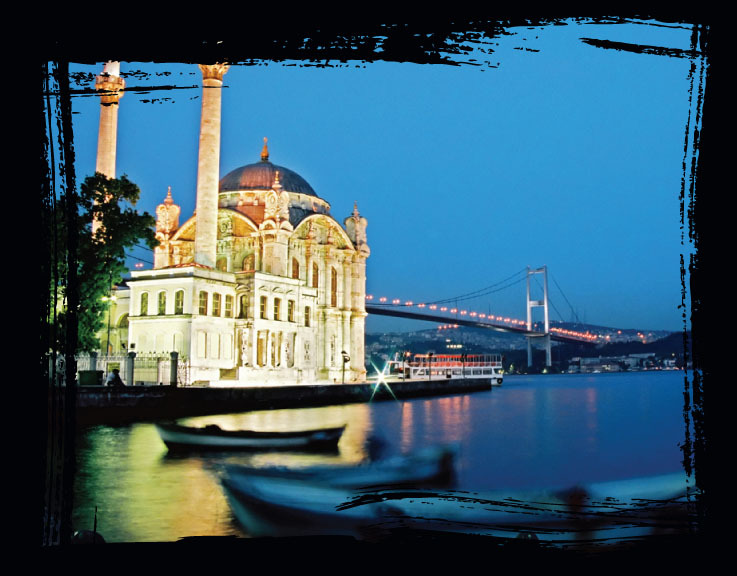 Istanbul is an incredible city with excellent museums history dating from the Byzantine and Ottoman eras. But perhaps the country’s greatest asset is its people: open, welcoming, helpful, curious, and friendly. Any guide book on Turkey will mention this but visiting the country for the first time, you will still be taken aback by the many random acts of kindness. 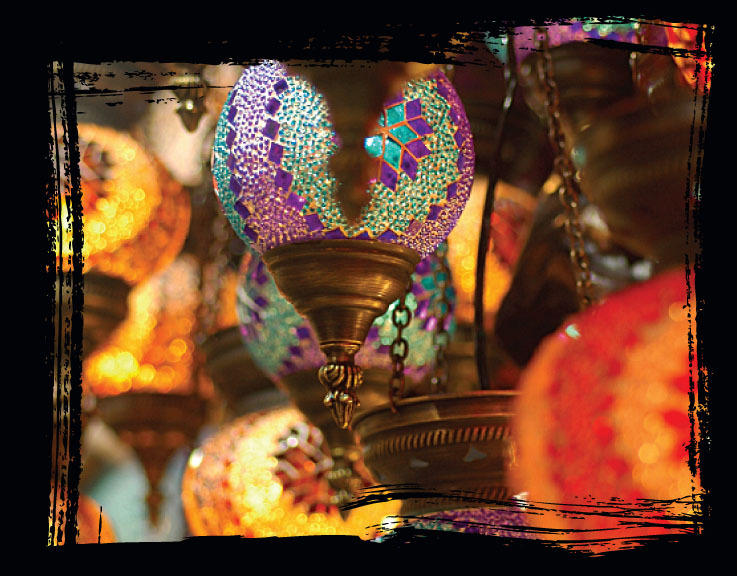 We can create a tour around your group’s passion and ensure it is enriched by all the unique venues Turkey has to offer! Just look for your special interest, under Tour Ideas.